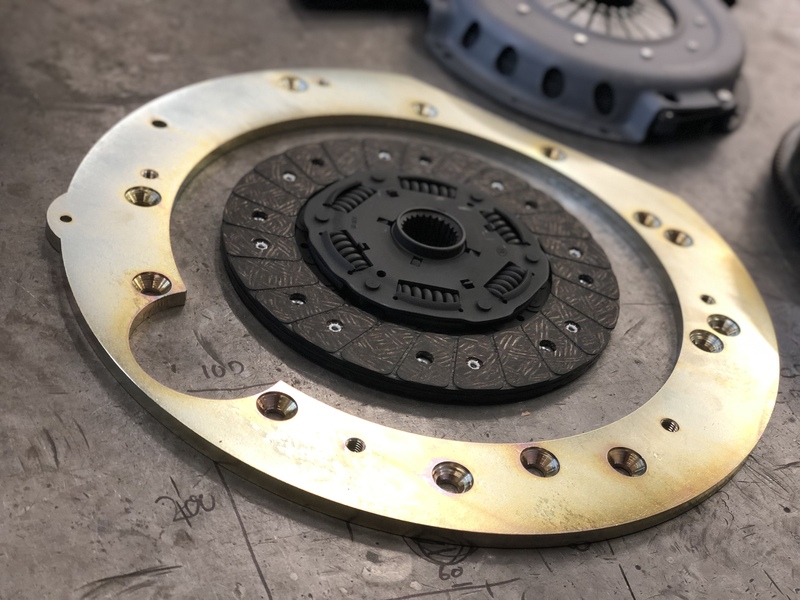 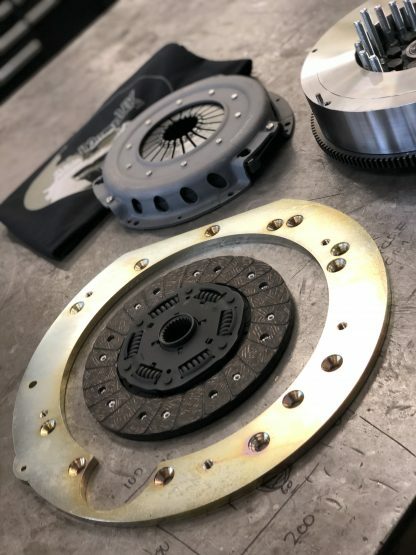 Our BMW transmission adaptor kits just got even better…Now all steel adaptor plates come in a durable electro plated finished. 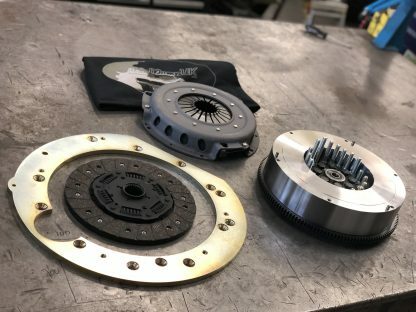 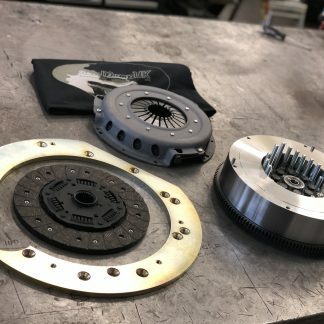 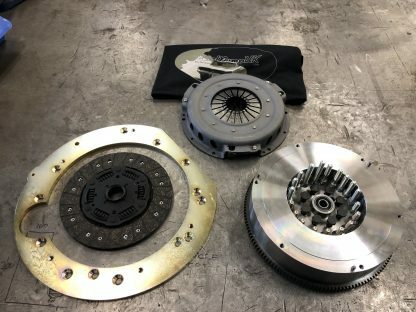 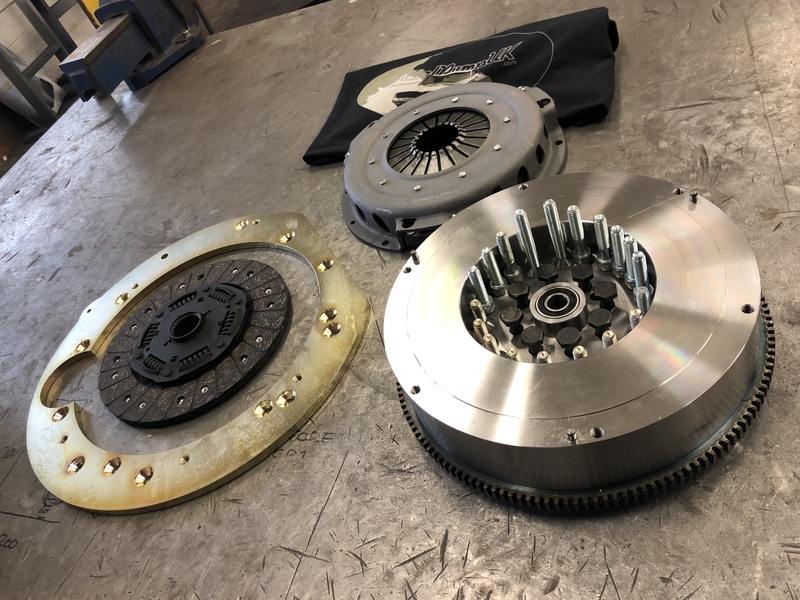 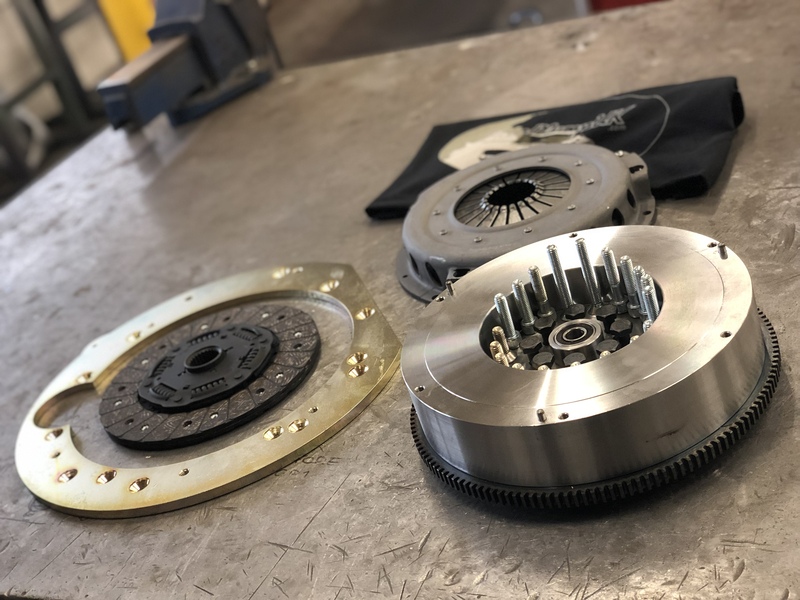 This is a complete kit to connect either the GS6 53DZ or GS6 37DZ BMW manual transmission with OM605/6 engines and have been tested to withstand 600bhp and 1200nm. 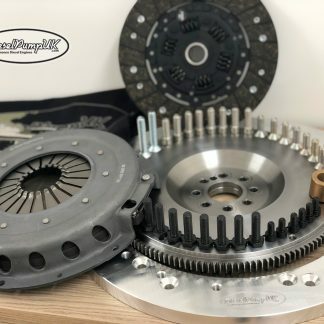 There is now an additional option to opt for an aluminium flywheel weighing just 6kg!